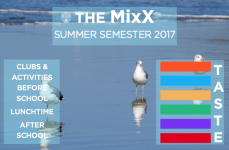 The MixX is the alternative sessions that students can access outside of the curriculum. 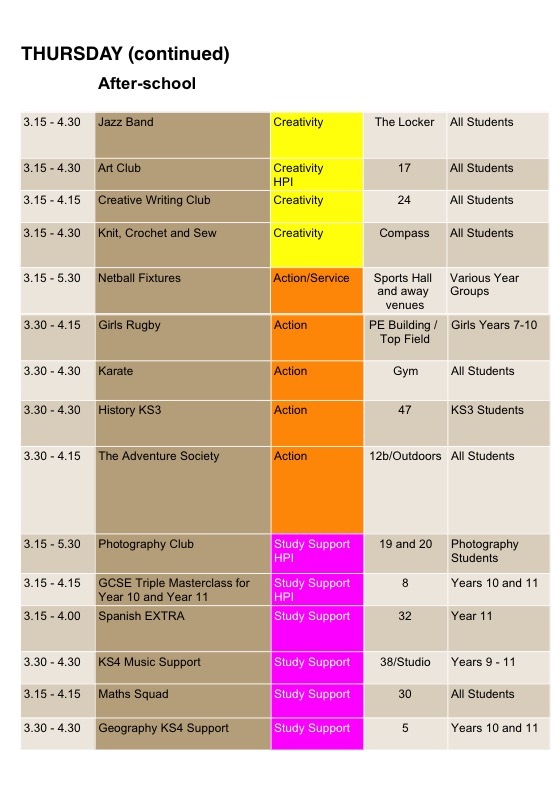 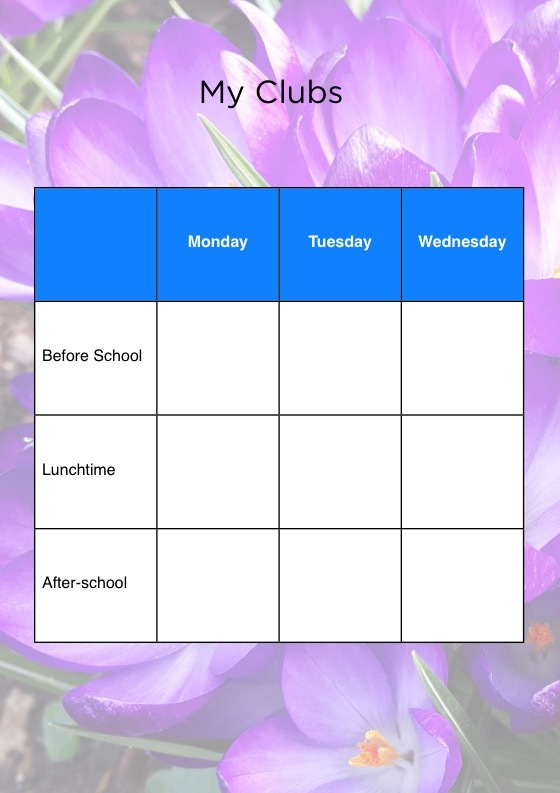 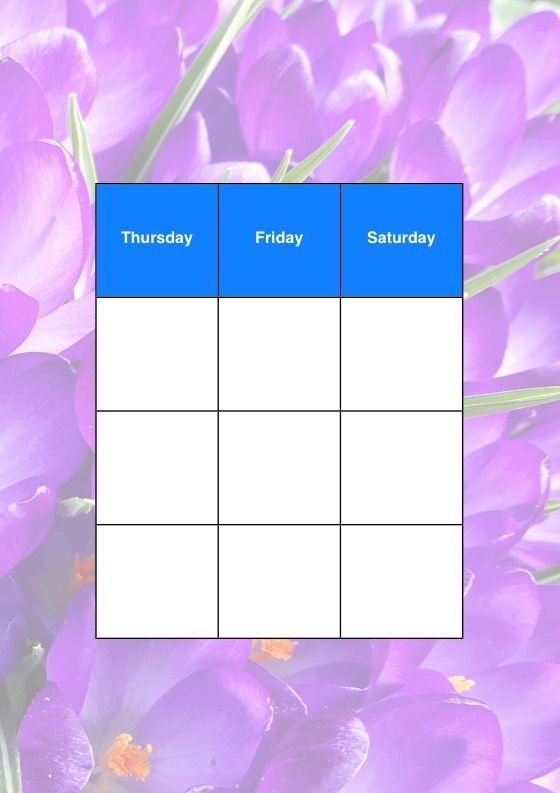 These happen before school, at lunchtime, after school and some even happen in the evening or at weekends. 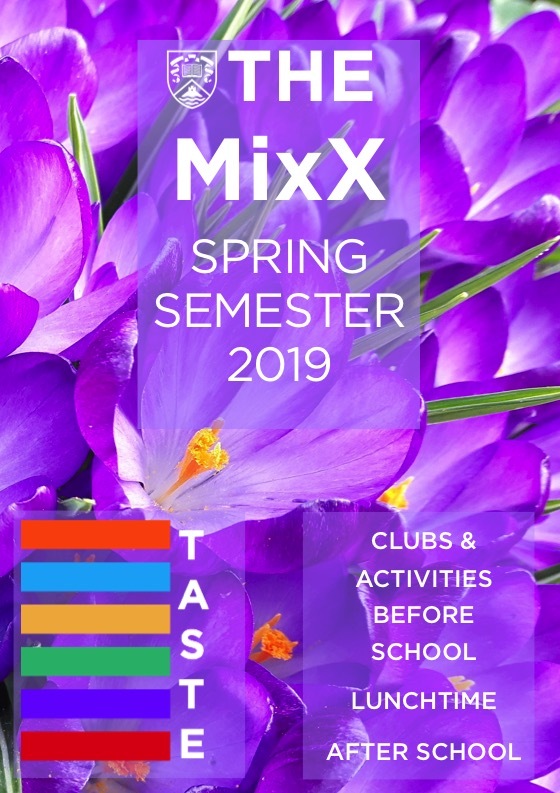 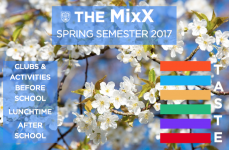 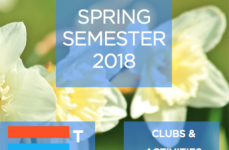 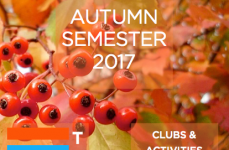 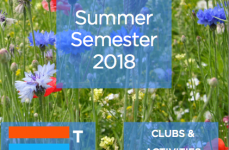 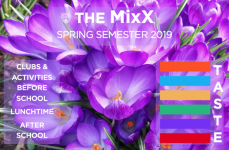 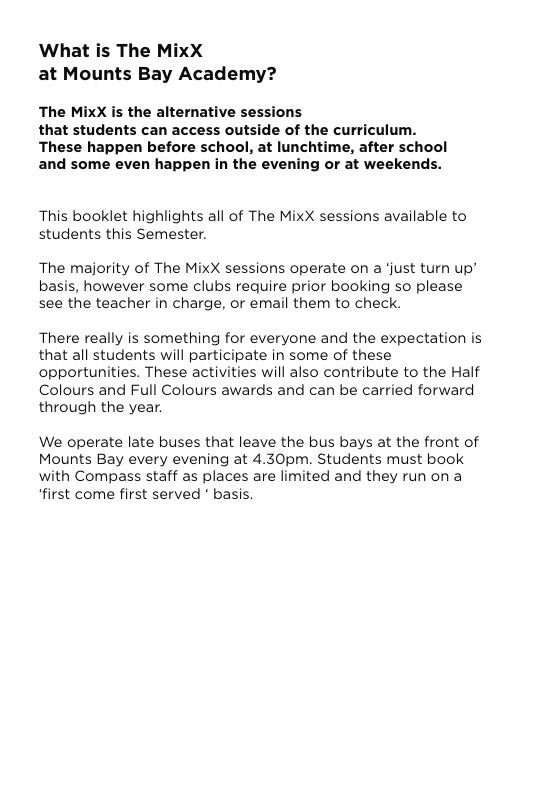 This booklet highlights all of The MixX sessions available to students this Spring Semester. 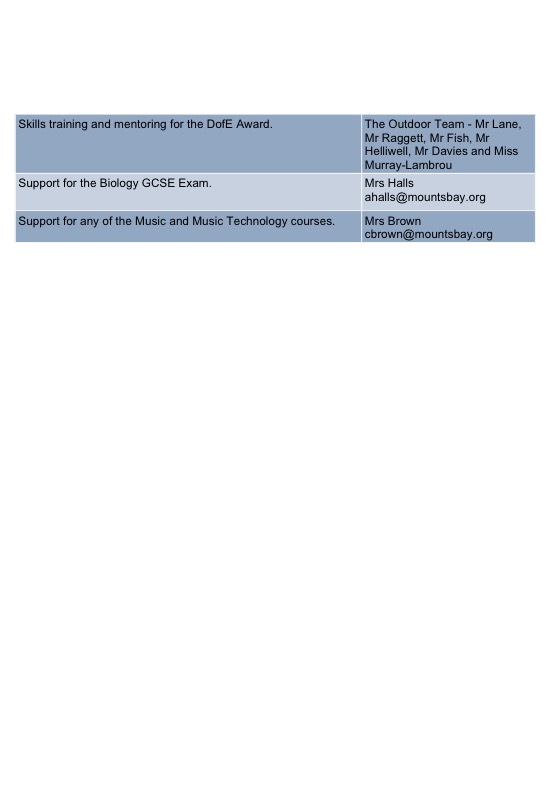 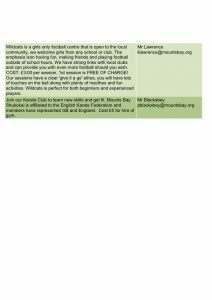 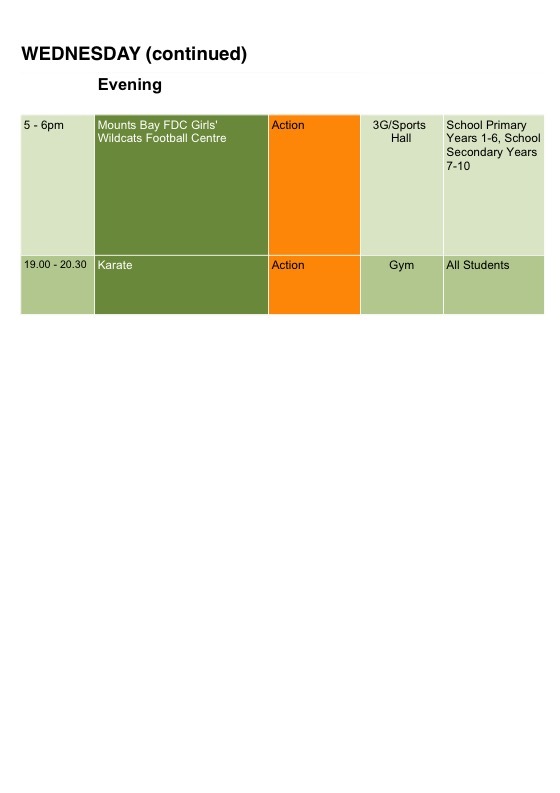 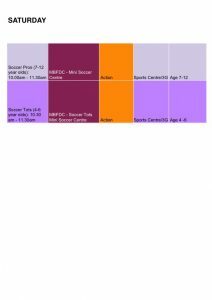 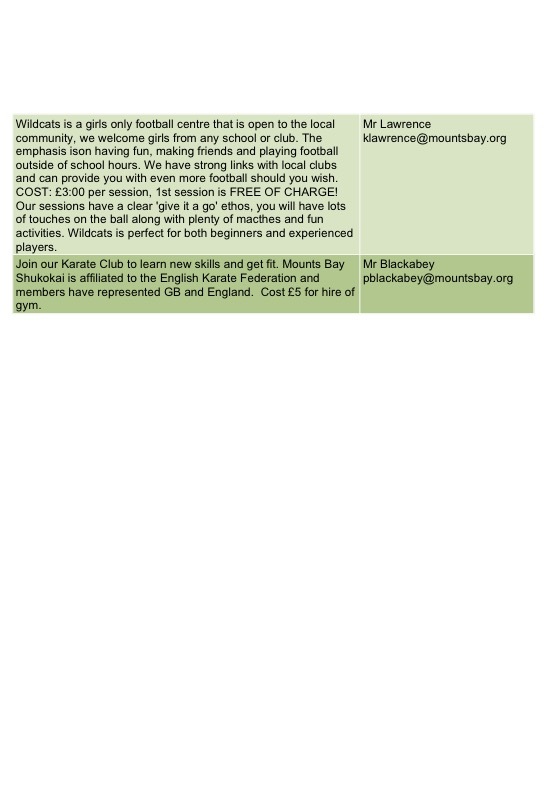 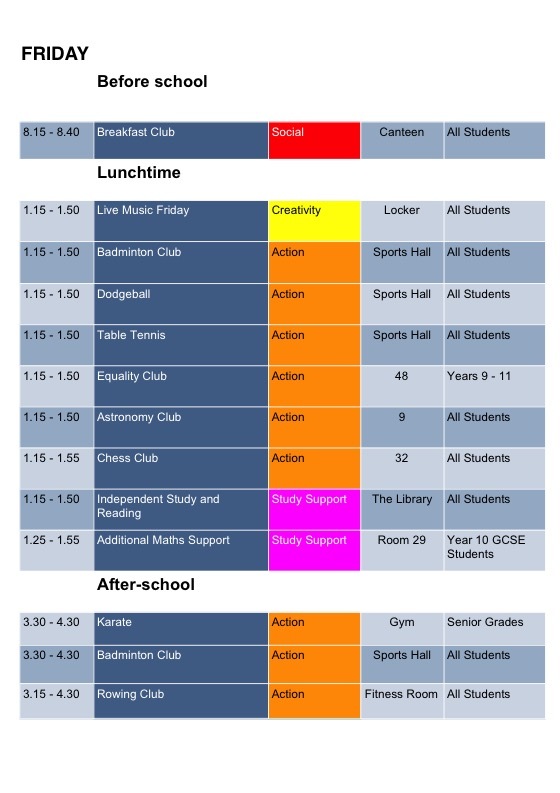 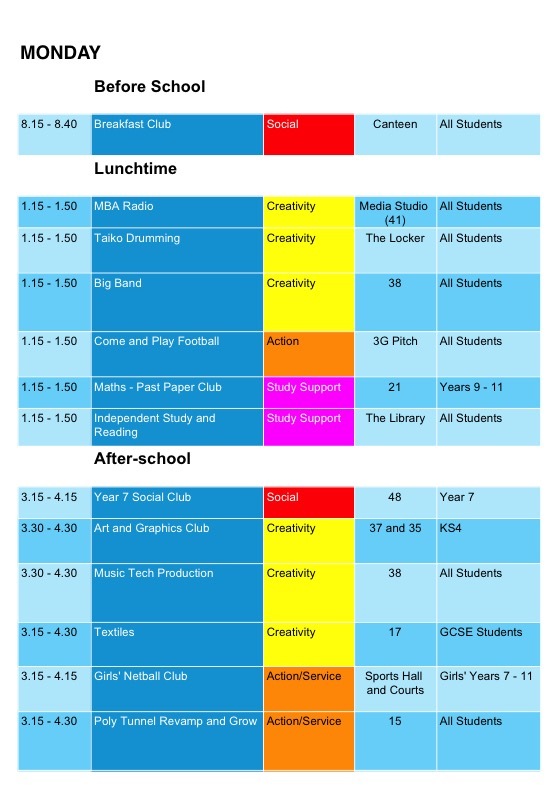 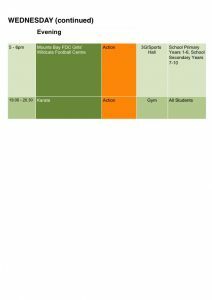 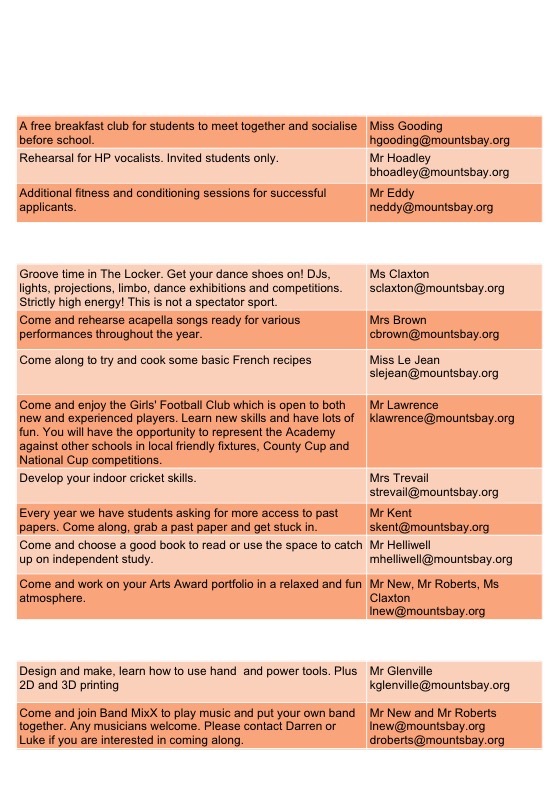 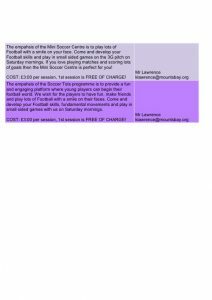 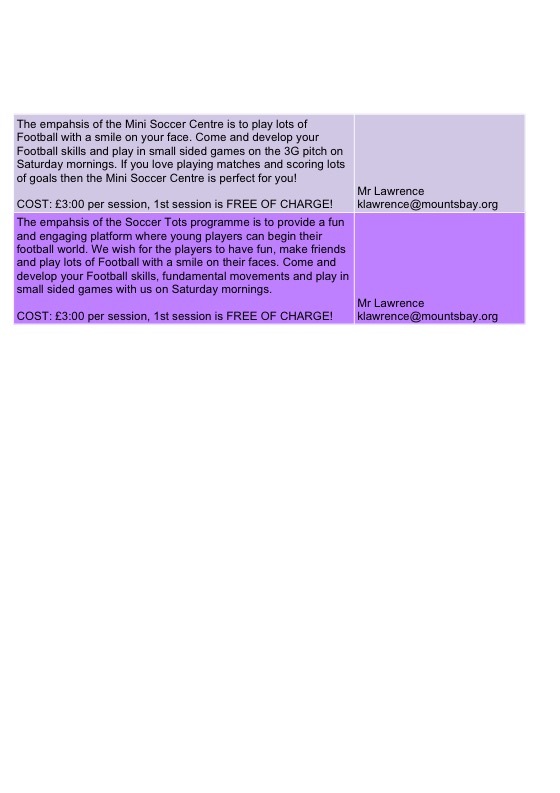 The majority of The MixX sessions operate on a ‘just turn up’ basis, however some clubs require prior booking so please see the teacher in charge, or email them to check. 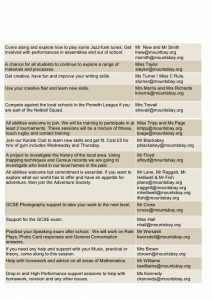 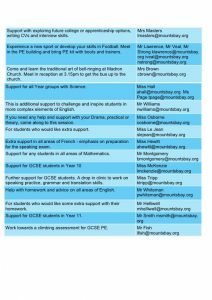 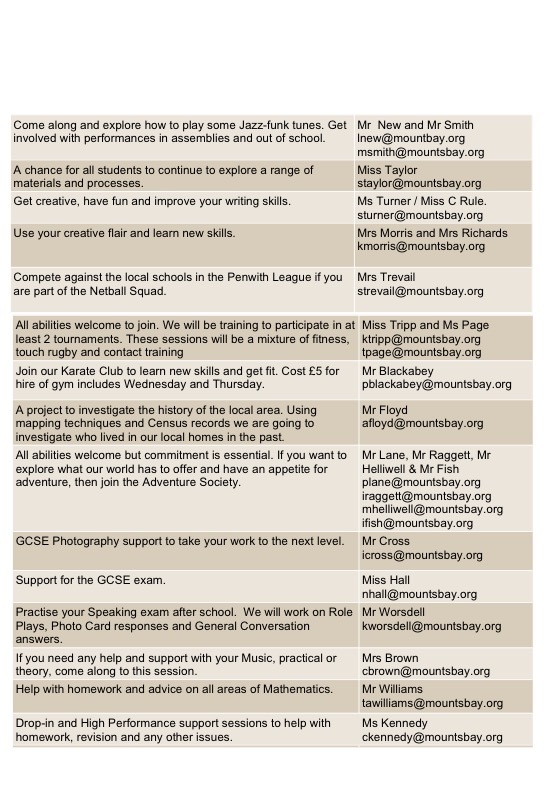 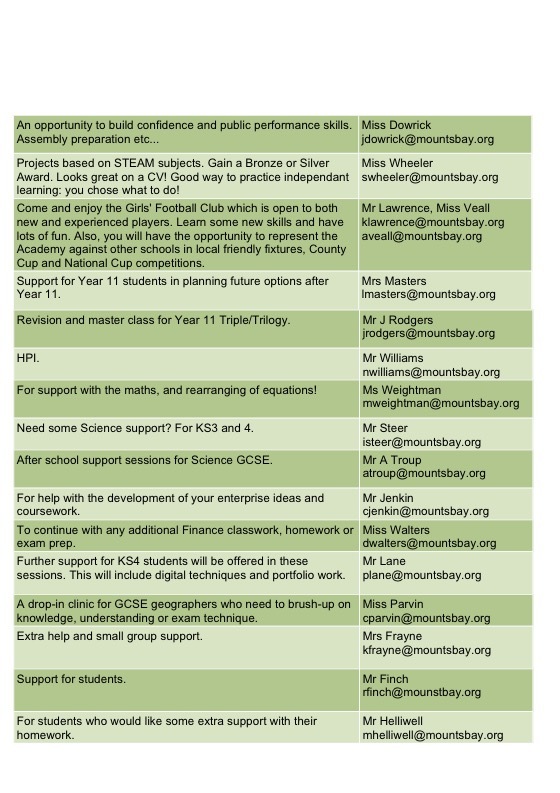 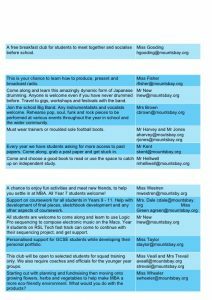 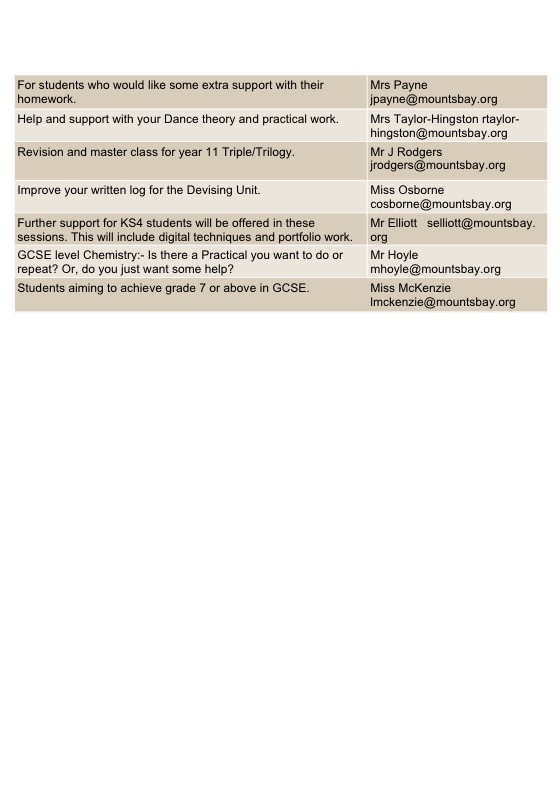 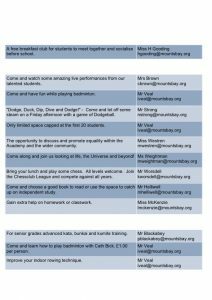 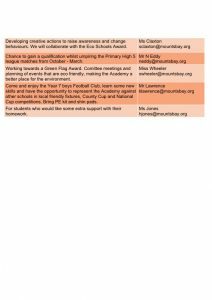 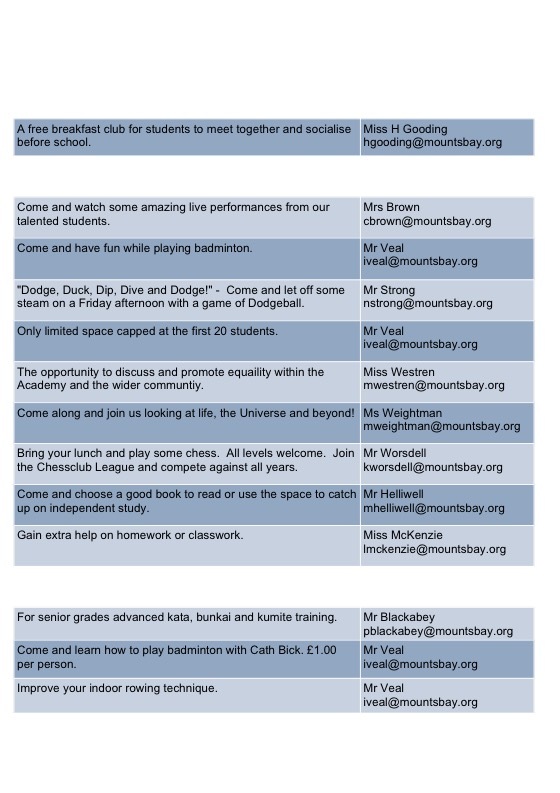 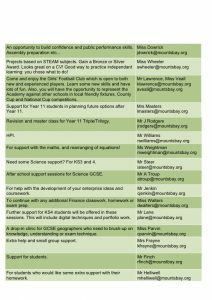 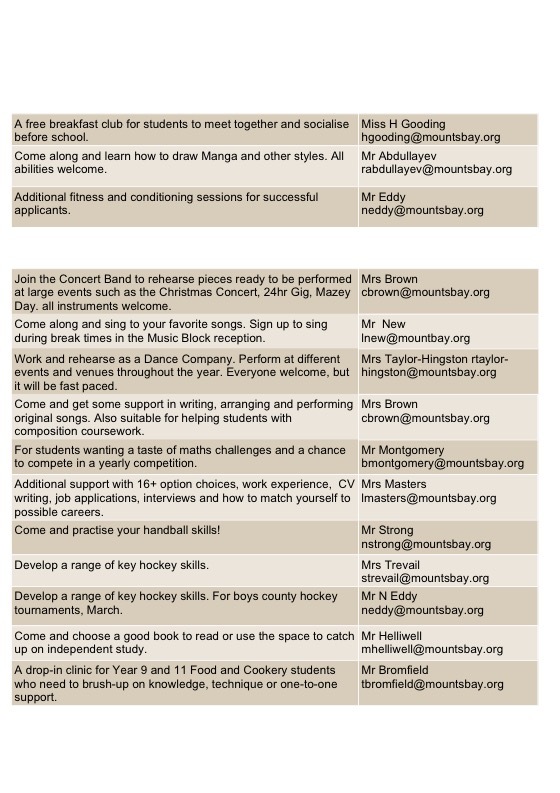 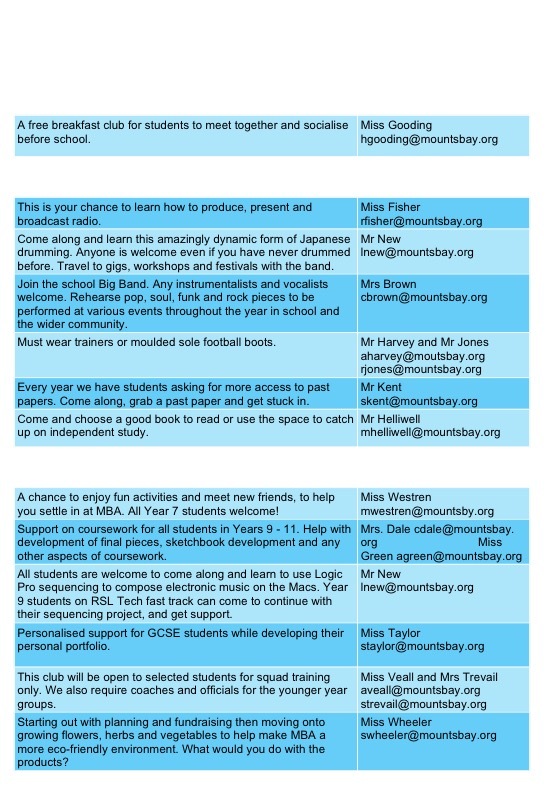 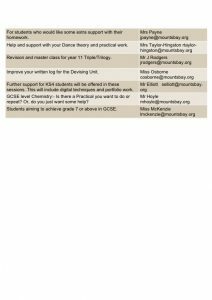 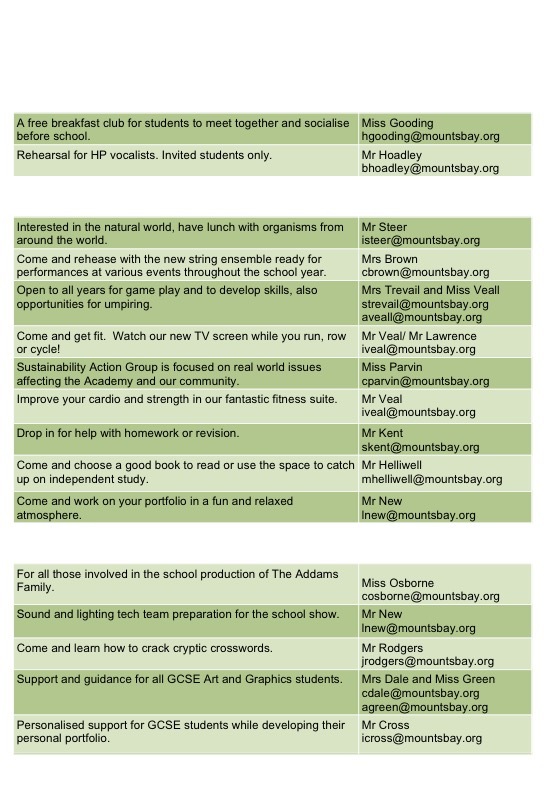 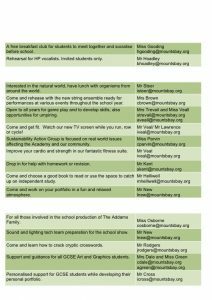 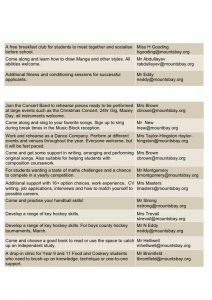 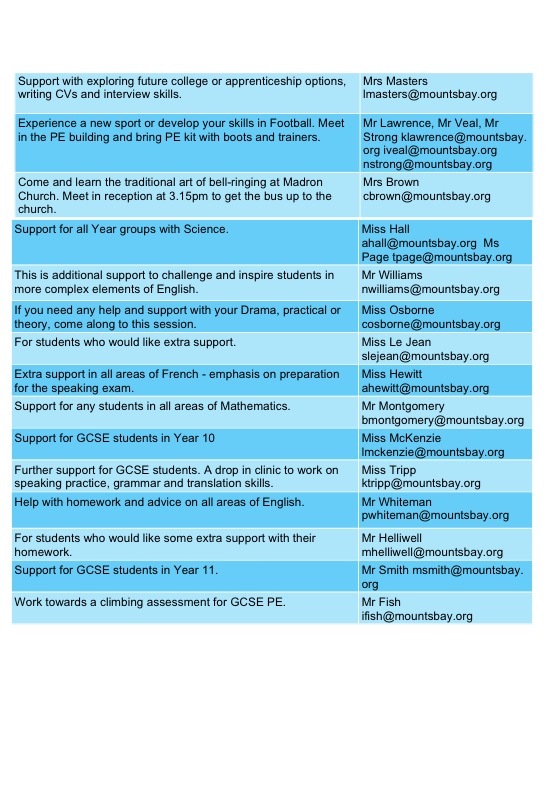 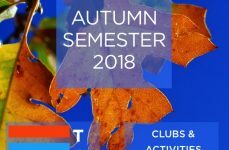 There really is something for everyone and the expectation is that all students will participate in some of these opportunities. 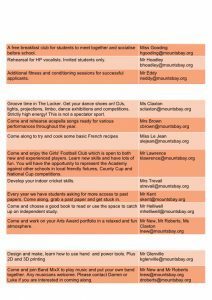 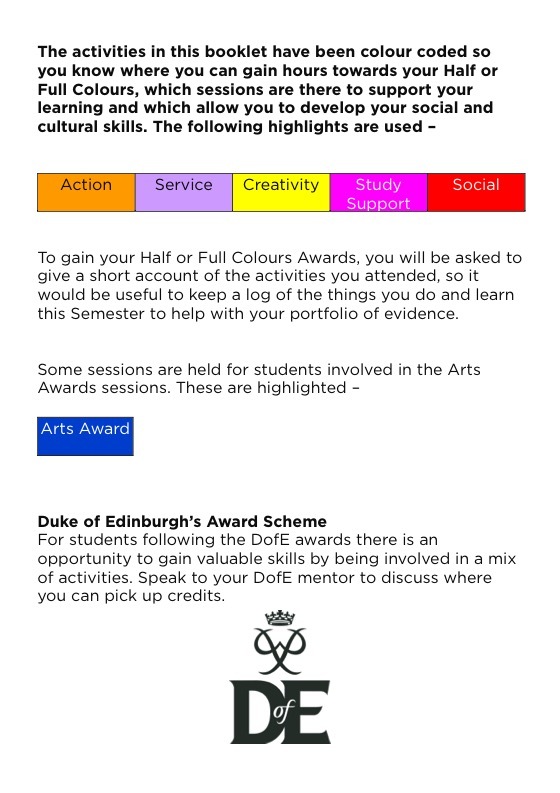 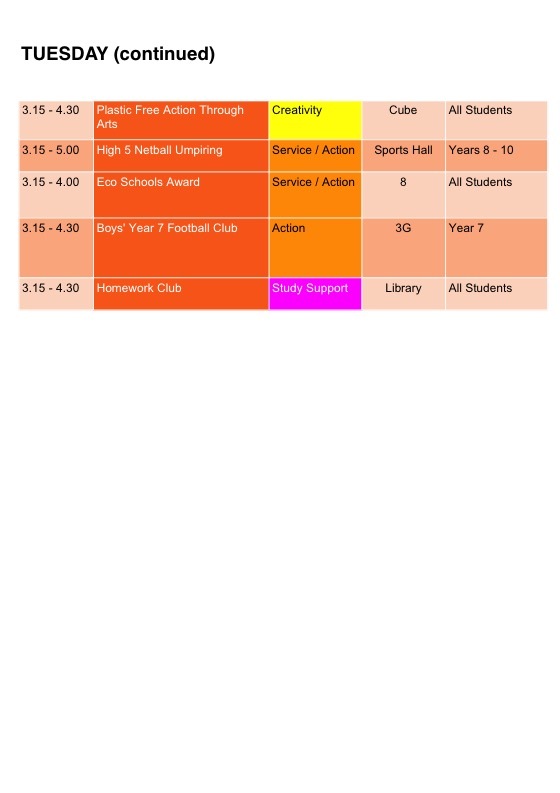 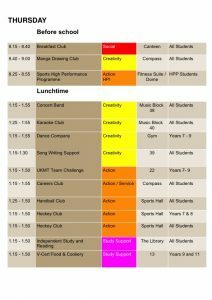 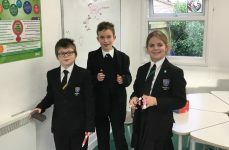 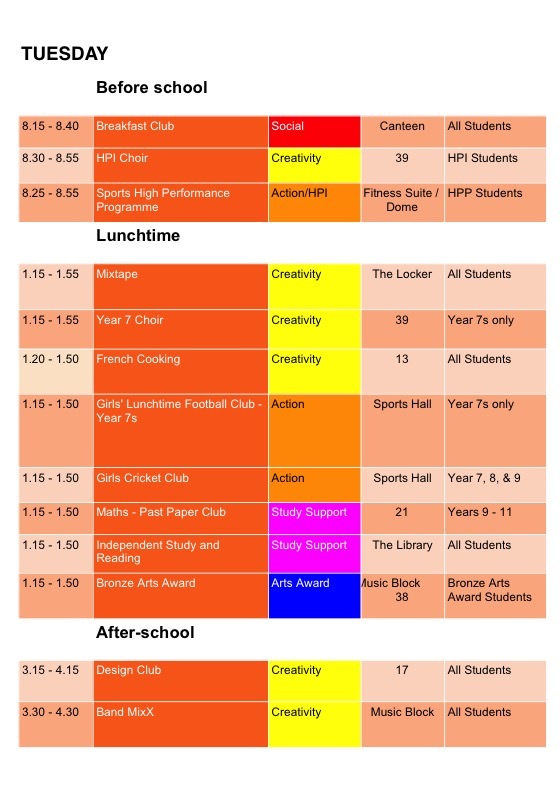 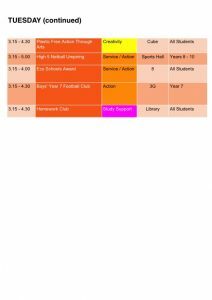 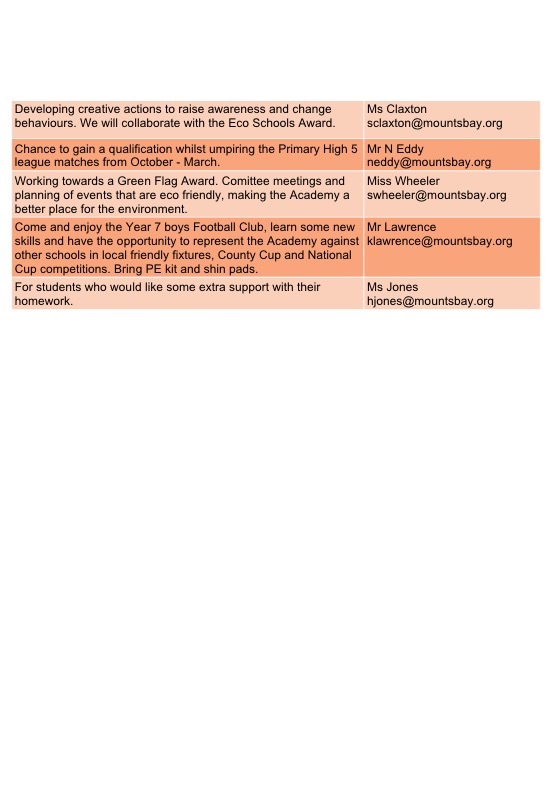 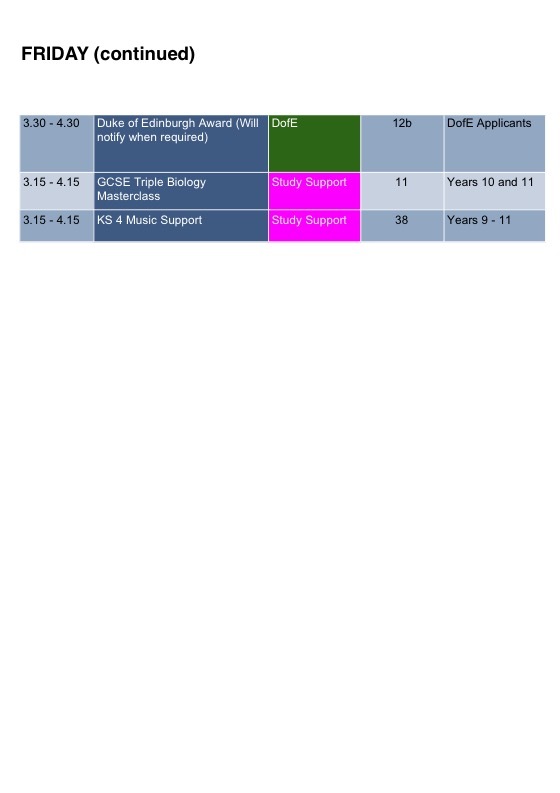 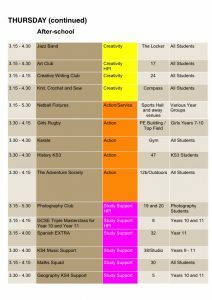 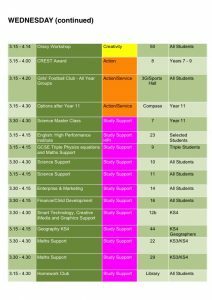 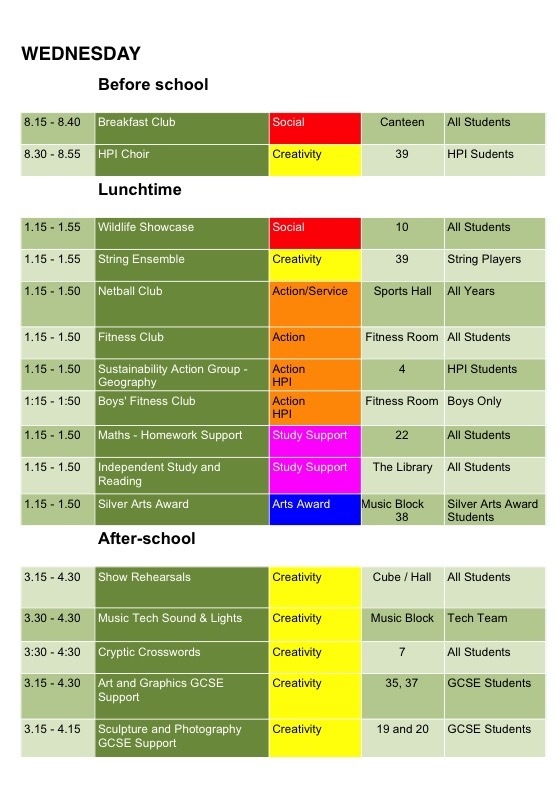 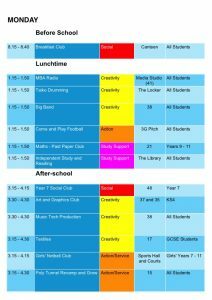 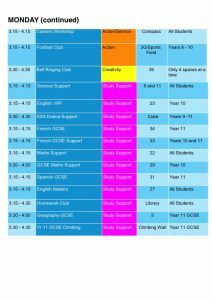 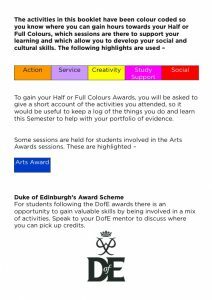 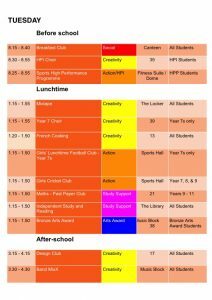 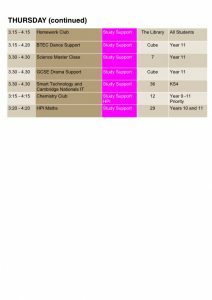 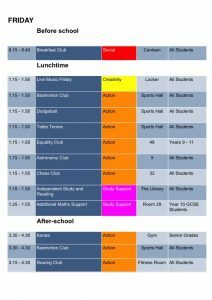 These activities will also contribute to the Half Colours and Full Colours awards and can be carried forward through the year. 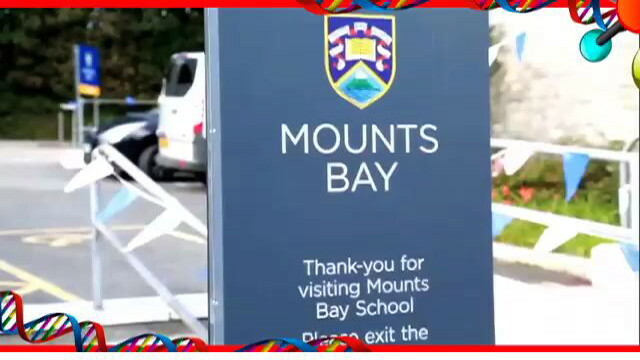 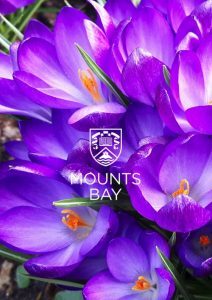 We operate late buses that leave the bus bays at the front of Mounts Bay every evening at 4.30pm. 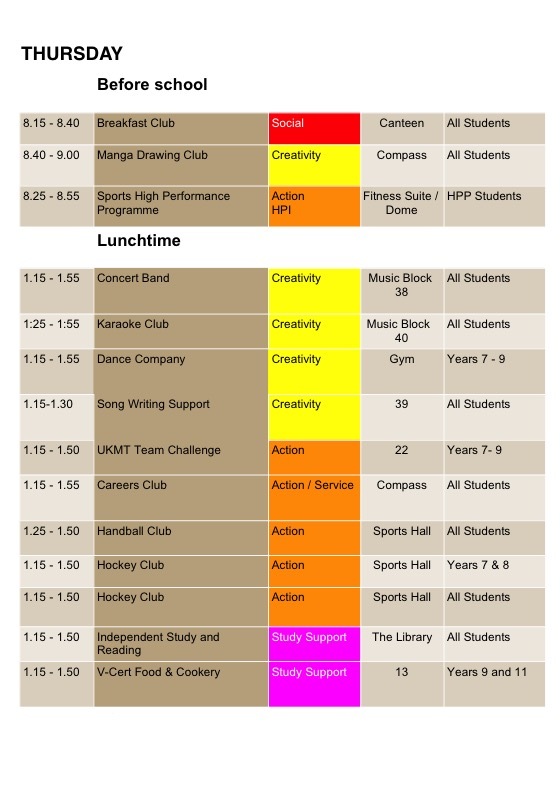 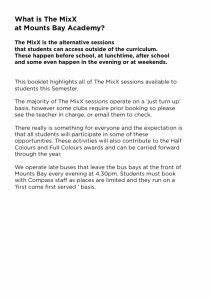 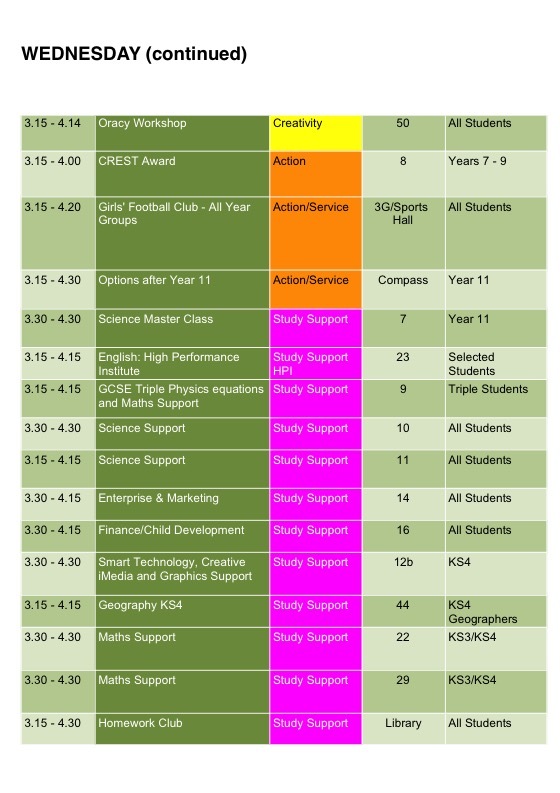 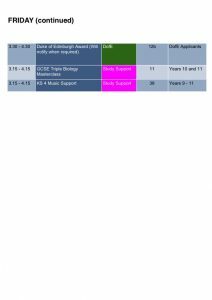 Students must book with Compass staff as places are limited and they run on a ‘first come first served ‘ basis.